The public inquiry into the death of Alexander Litvinenko is under way, eight years after the former KGB officer was poisoned with deadly Polonium-210 in London. The chairman of the inquiry, Sir Robert Owen, is expected to suggest where responsibility for the act lies. Litvinenko’s widow, Marina, claims he was murdered by Russian intelligence operatives. Owen has already said there is a “prima facie” case against Russia. Russian authorities have not allowed two suspects to be extradited to the UK and will not give evidence at the hearing. The inquiry will also not discuss the clandestine work of Litvinenko, who was on an MI6 payroll when he died. There are be more 70 hearings scheduled for the next 10 weeks. Litvinenko left Russia in 2000 and sought asylum in the UK, where he eventually became a British citizen, just one month before he died. 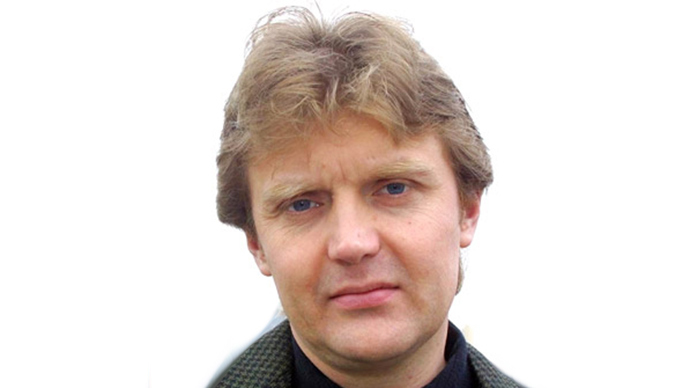 He is believed to have been poisoned with radioactive Polonium-210 in November 2006 after meeting with former colleagues Andrei Lugovoi and Dmitry Kovtun, whom the Crown Prosecution Service wish to try for murder. During the opening day of hearing, the inquiry heard that Litvinenko accused Vladimir Putin of ordering his death, during interviews with the Metropolitan Police. The inquiry has also stated that it will investigate all the evidence supporting other theories behind Litvinenko’s death, including him being targeted by Chechens, British security services, organized criminals or even if he deliberately poisoned himself. It was further exposed during proceedings on Tuesday that the traces of Polonium-210 believed to have killed Litvinenko posed a serious health risk to the population of London. Traces of the radioactive chemical were found at locations across the capital, as well as at the hotel in Grosvenor Square where Litvinenko was believed to have been poisoned, the inquiry heard. The spread of the chemical traces suggests not only multiple attempts on Litvinenko’s life, but also the likelihood that “many thousands” of Londoners may have been at risk from radioactive poisoning. “Many thousands of members of the public, including British residents and visitors from overseas, might have been at risk from radioactivity,” Tam said.